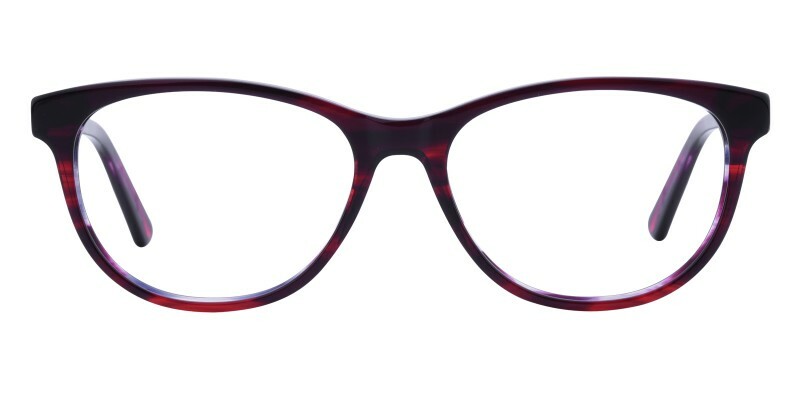 Glassesshop Lionel Cat Eye glasses are made of polished and durable Italian acetate material. 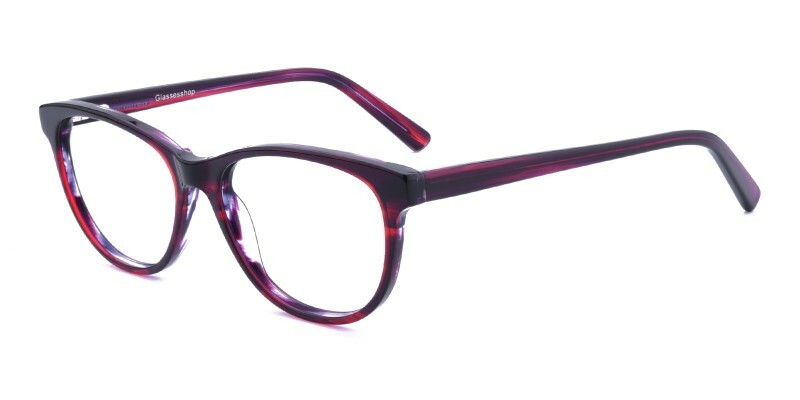 Three colour options: Black, Tortoise and Purple. 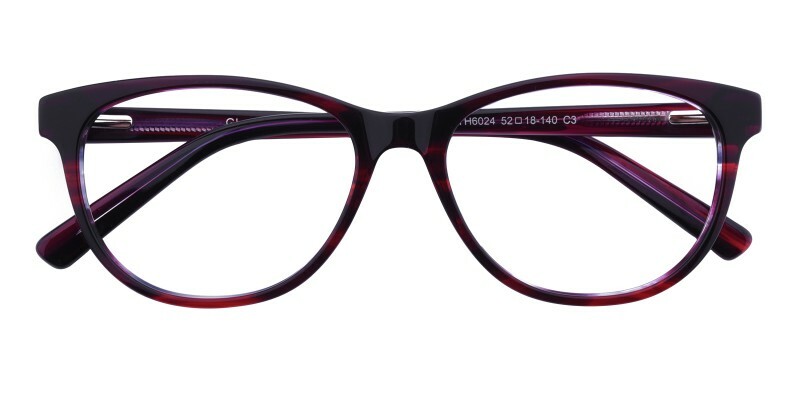 Featured with spring hinges and cat eye design. It is a good choice for most of women in office. Computer eyeglasses and reading eyeglasses both are available. 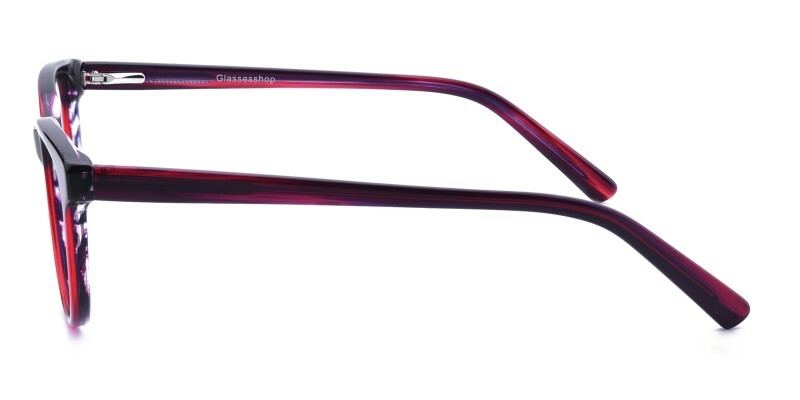 I received my glasses in two weeks. I really love them! 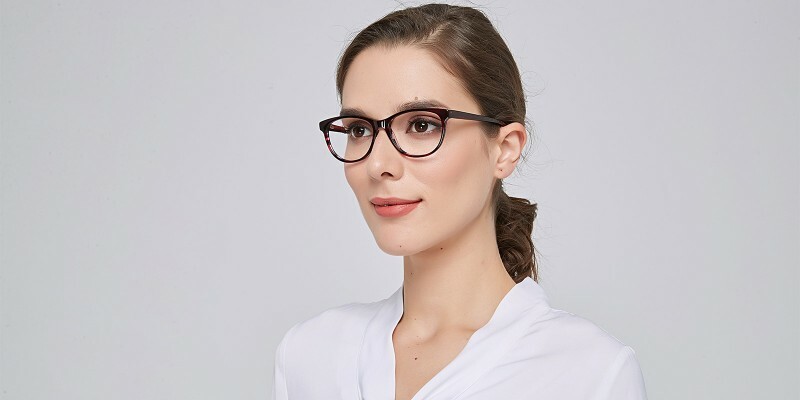 Uploading a picture of myself and trying the glasses on the website really enabled me to see how they would look before purchasing. They came in their authentic case and great lenses high quality. Best Purchase Ever! 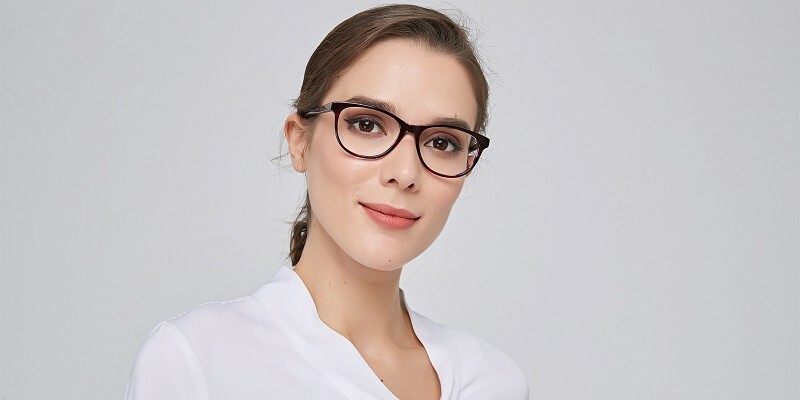 I love these glasses, they are perfect and frame my face very well and I am getting many complements, and the prescription was done correctly.